Just a short speedboat transfer from Phuket to Phi Phi will ferry you to the famous tropical paradise of Koh Phi Phi, Thailand. With stunning photography in every direction, it's the ultimate tropical getaway and island hopping paradise. Fine, white, silky soft sandy beaches and breathtaking rock formations rising from the vivid turquoise waters that surround the islands will instantly confirm you've arrived in paradise. 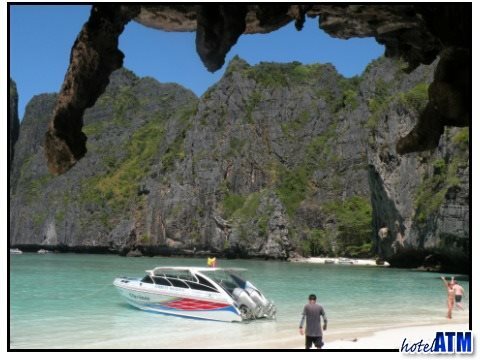 Have a speedboat tour adventure on Phi Phi islands or dive, snorkel or kayak along the coral reefs. For the more adventurous, trek up to Viewpoint and head on into the remoter uplands. 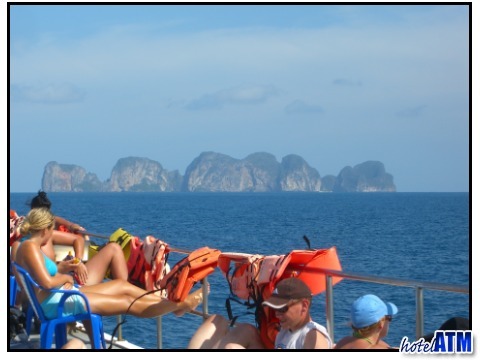 Speedboats and Ferry boats also come to Koh Phi Phi from Krabi and Koh Lanta. Airport transfers can be booked by following the links on the top left. 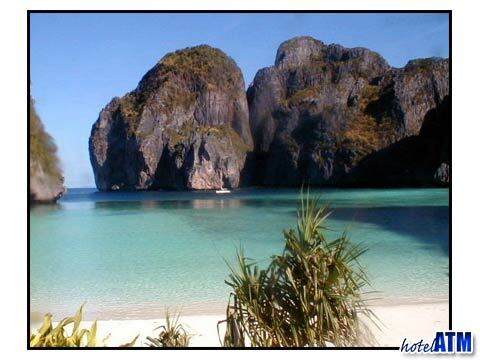 Take the hassle out of your Phi Phi Island visit by booking a low cost resort transfer online and in advance. There no need to stop your holiday in between hotels. 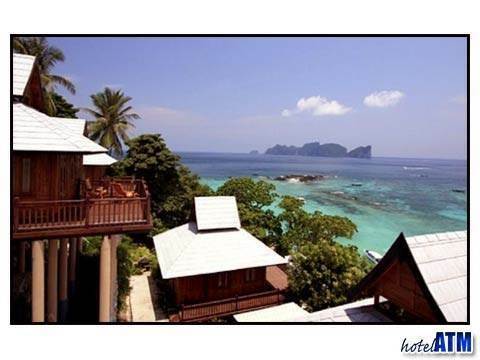 Poll: Where's your favorite place to stay on Phi Phi Island? There's a lot to see around Phi Phi Island, and if you don't want to miss out, the be sure to take part in a few tours or day trips. If you're short on time or just want to get the most out of your visit to Phi Phi Island, there are qa few things you need to put on your To Do-list. Phi Phi Don Village has 73 hotels and resorts to choose from. With prices from as low as THB 552 per night up to THB 3,356 per night. Long Beach has 6 hotels and resorts to choose from. With prices from as low as THB 637 per night up to THB 2,761 per night. 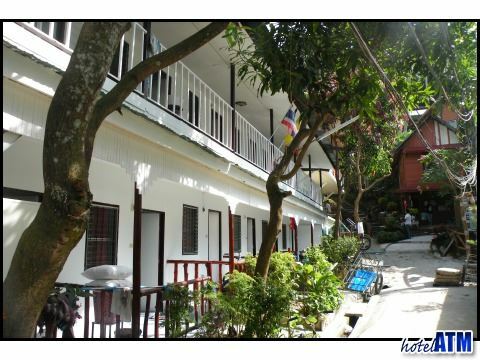 Loh Bagao has 5 hotels and resorts to choose from. With prices from as low as THB 1,478 per night up to THB 5,949 per night. 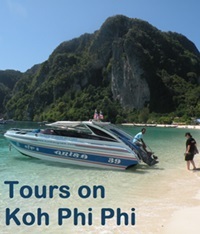 Our guides to Phi Phi Island can help you plan your trip or reminisce on a perfect vacation. Either way there's a wealth of knowledge and information and it's constantly growing and being updated. 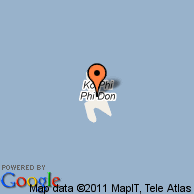 Subscribe to the Koh Phi Phi RSS feed to get the latest updates and insights.